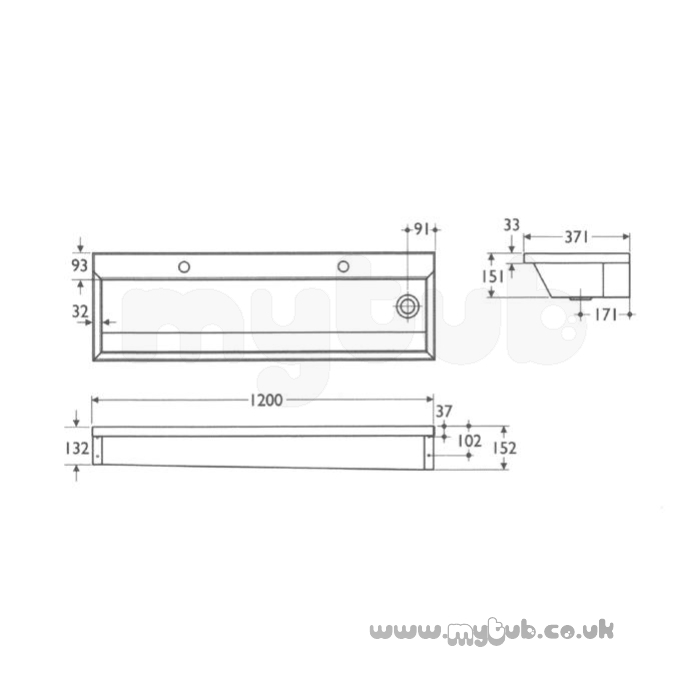 CALDER S2820 2400MM Right Hand 0-U TH TROUGH SS Washing trough in stainless steel available with or without tapholes. Speedy delivery, good prices and a good product range too... Cant ask for much more. All around good service. Thanks. Very good service. Not installed yet but am not expecting any difficulties. Would definitely use again. Thank you. 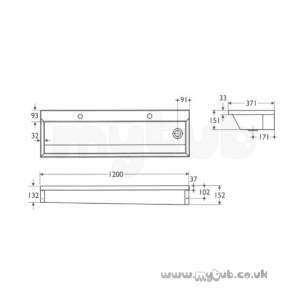 Why choose MyTub Limited for armitage shanks calder s2820 2400mm right hand 0-u th trough ss S2820MY?